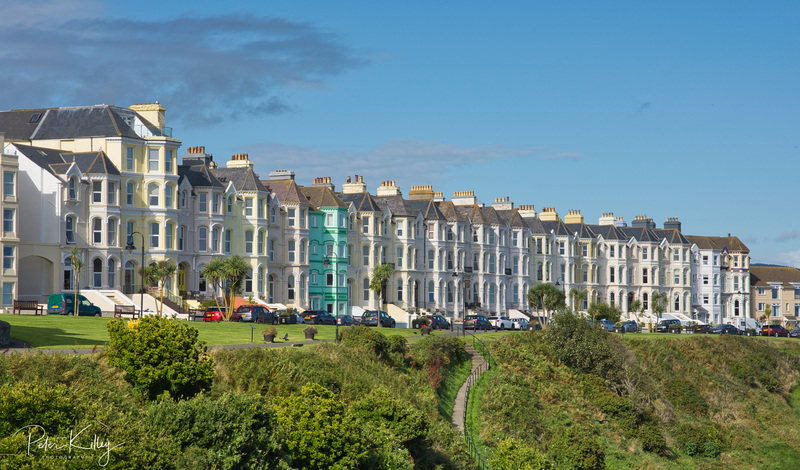 The Toll Gates – Marine Drive, Douglas. 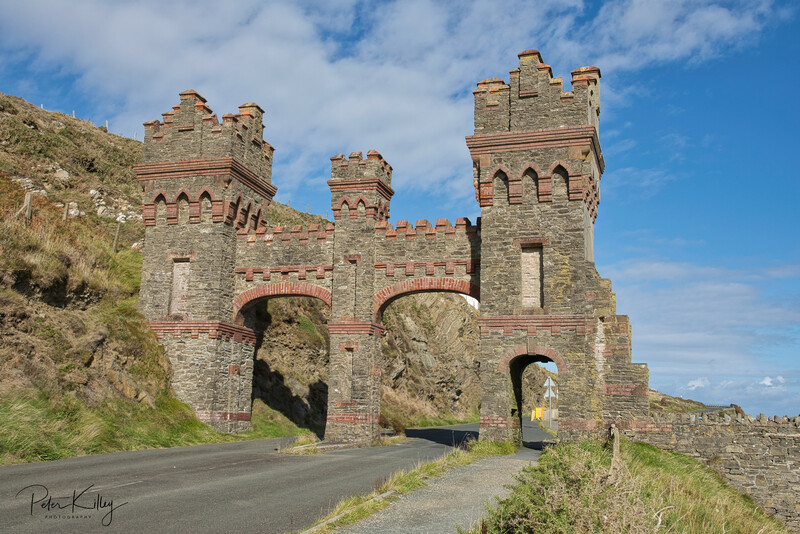 At one time (1896 – 1939) the Southern Electric Tramway ran along the roadway from Douglas Head to Port Soderick through this left hand archway. 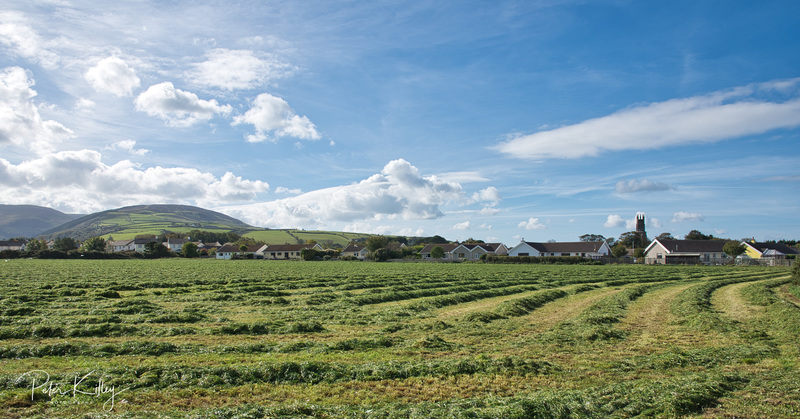 A beautiful morning and the last cut of silage at Ballaterson in Ballaugh. 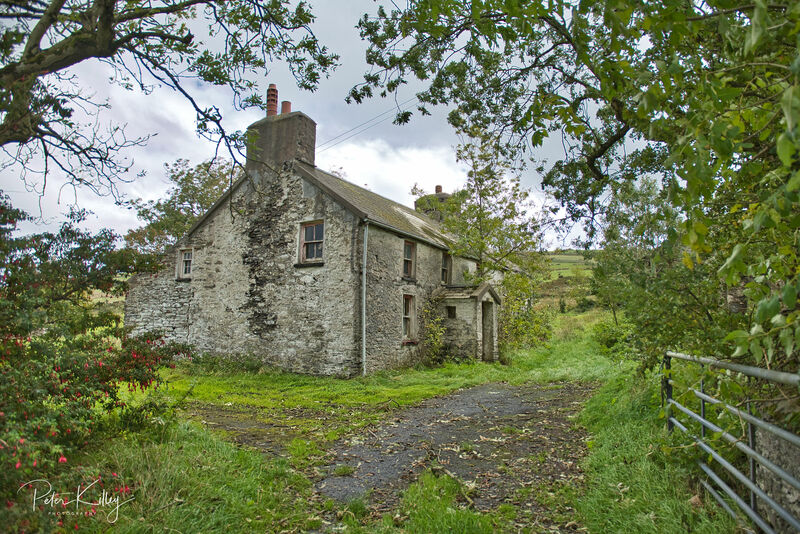 I just love this gorgeous Manx Tholtan at Cronk y Voddy. 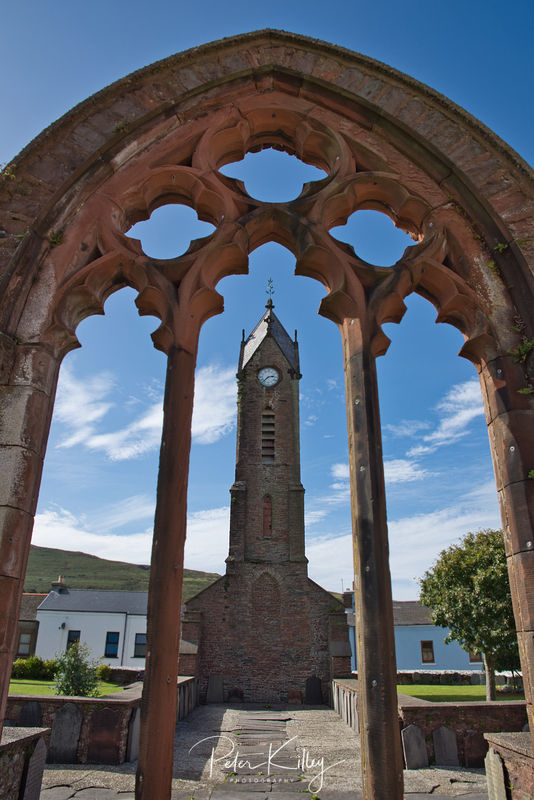 The Clock Tower and remaining altar window and walls of the former St Peter’s Church in Market Place in Peel. 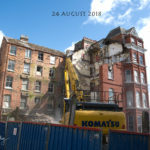 A fire in 1958 made the building unsafe and it was demolished shortly after, only the outer walls, alter window and some tomb stones and the clock tower remain. 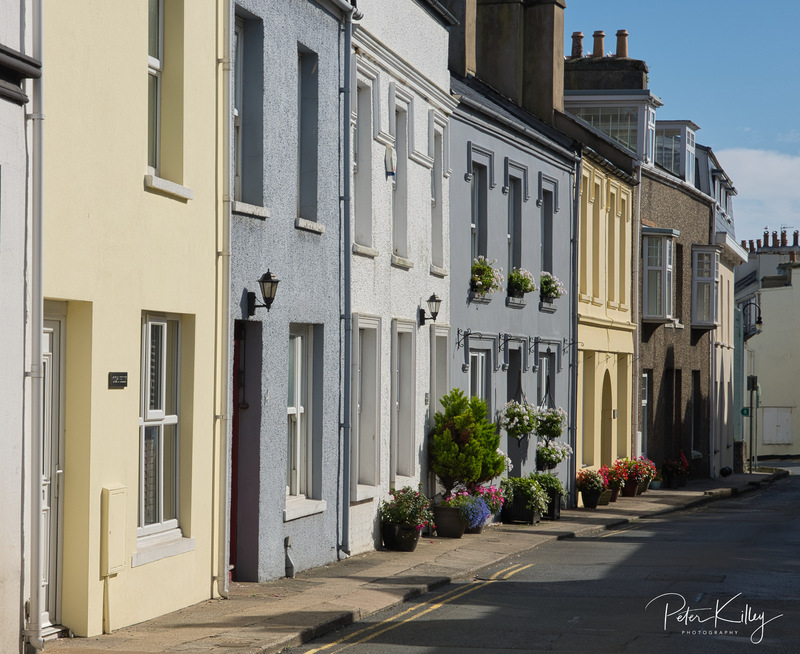 The late afternoon sun lit up these beautiful properties perfectly for me on the High Street in Port St Mary. 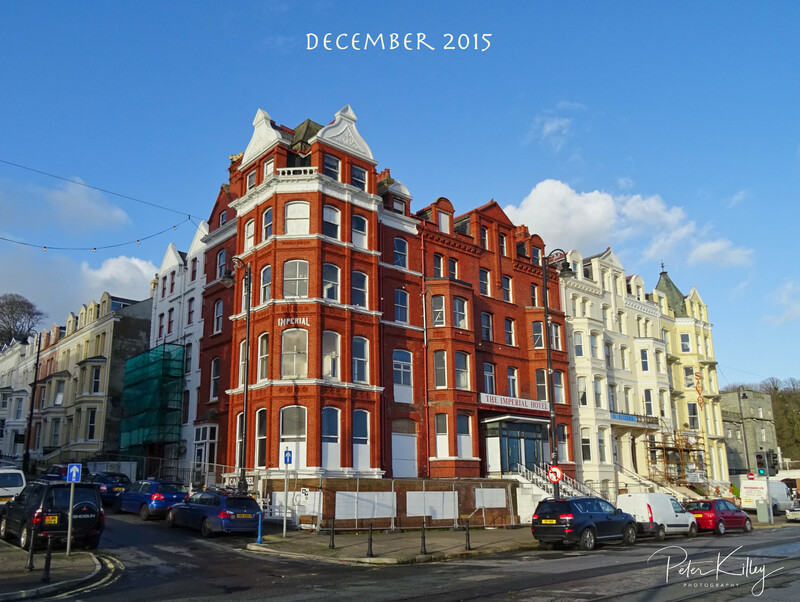 The former Hotels on Port St Mary Promenade. 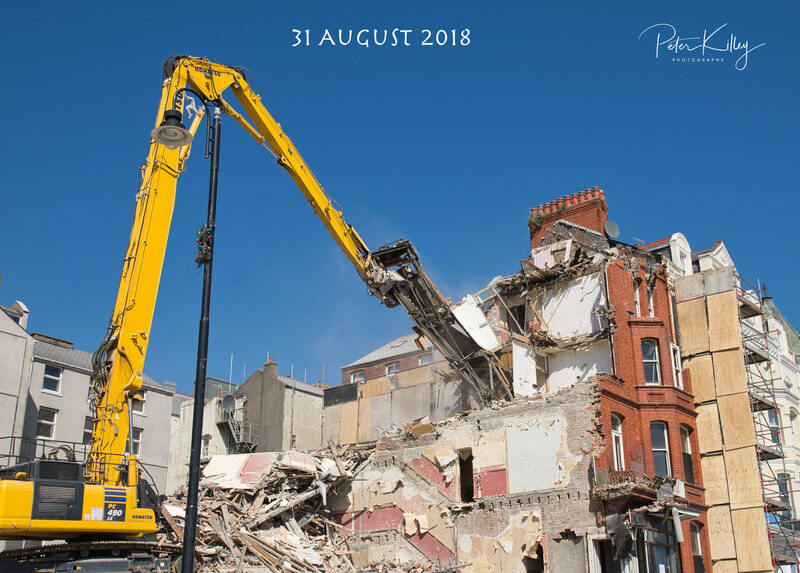 I really do love the pastel colours of them all. 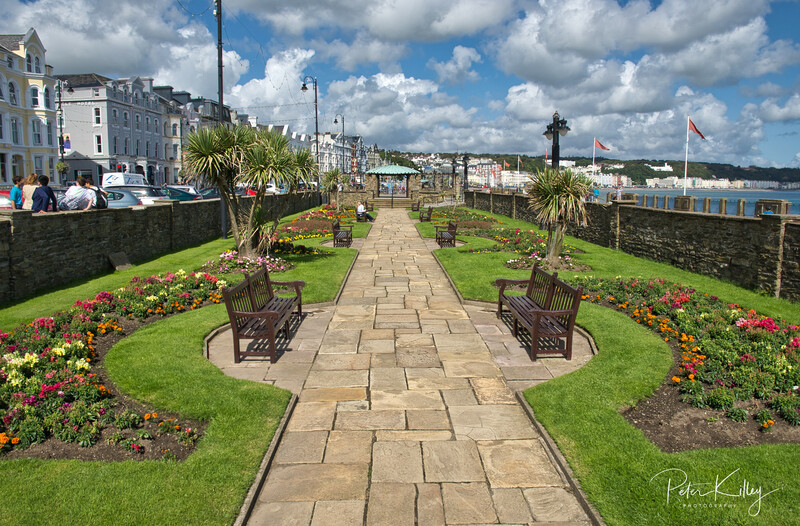 The Sunken Gardens on Loch Promenade in Douglas. 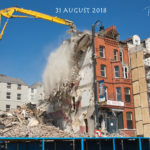 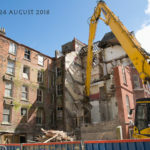 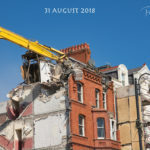 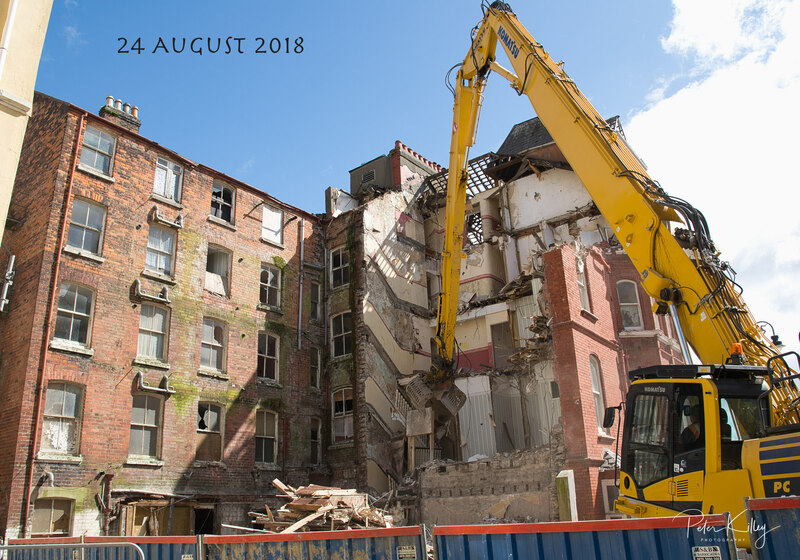 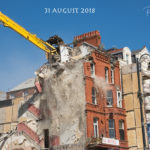 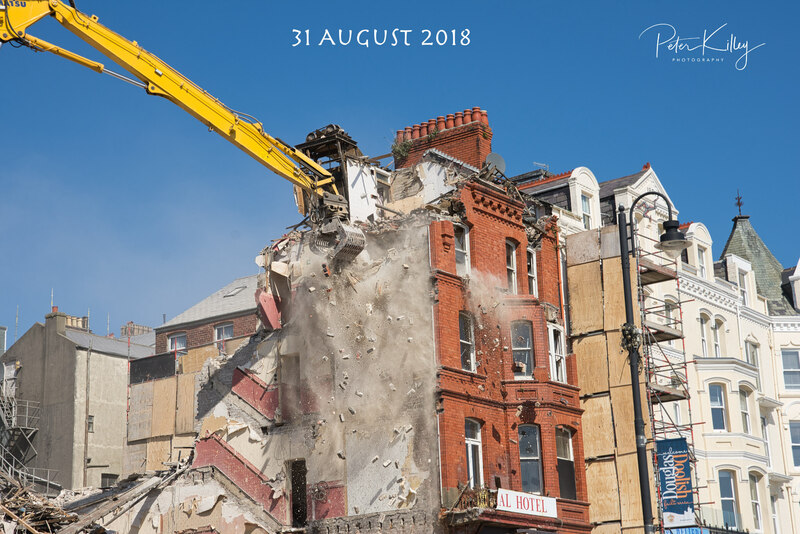 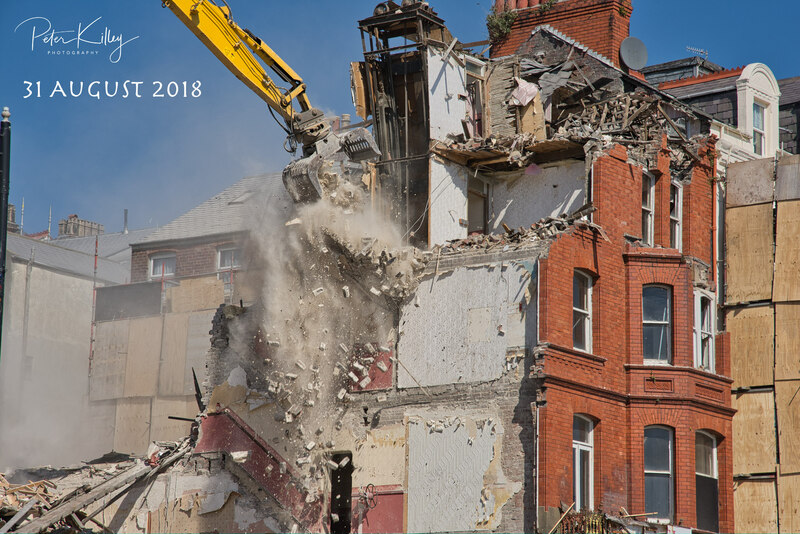 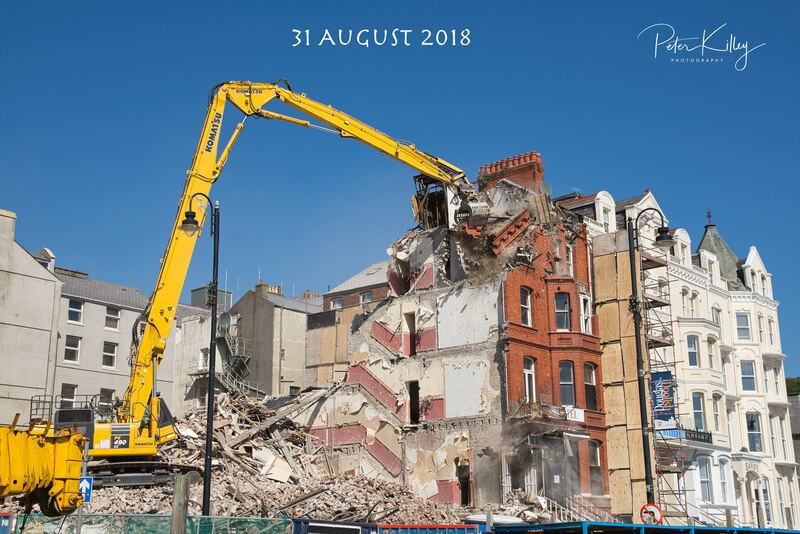 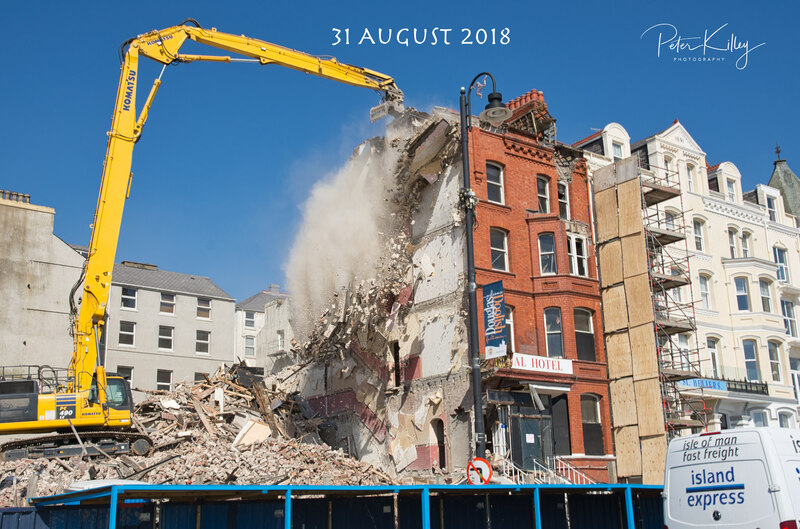 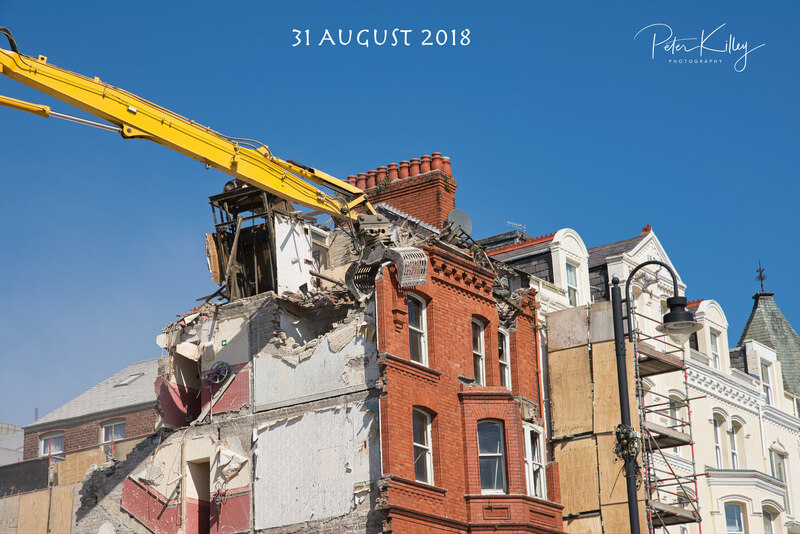 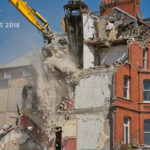 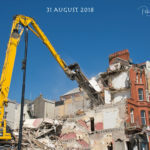 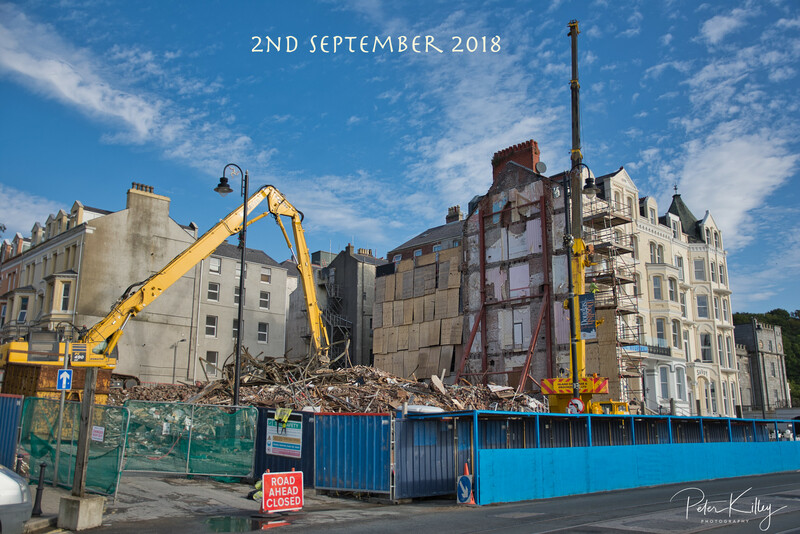 A selection of demolition images with the first image showing this Hotel back in 2015. 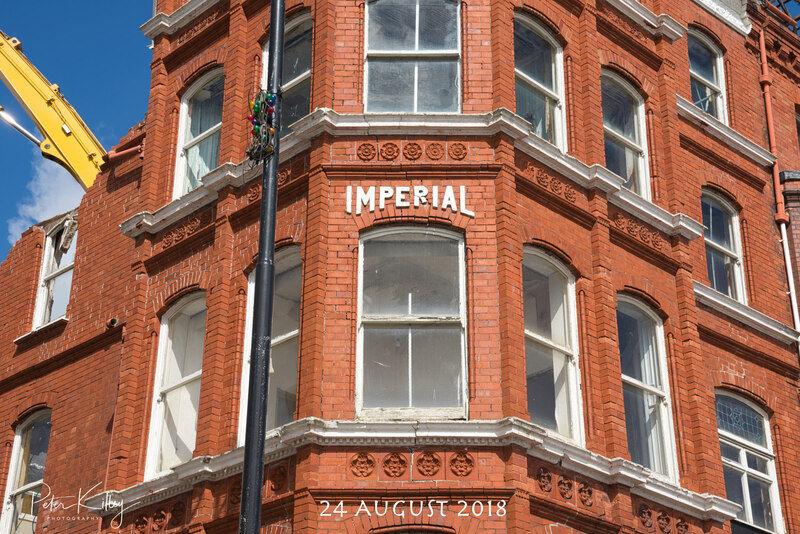 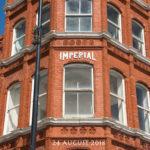 The Imperial Hotel was built in 1891 from ruabon brick brought from Wales and was originally two hotels in the one building, the Imperial closed it’s doors in 2006 and has thereafter been unused as a Hotel, I always remember the Imperial as a beautiful red bricked landmark on Central Promenade in Douglas which I am sure lots of us can also relate to. 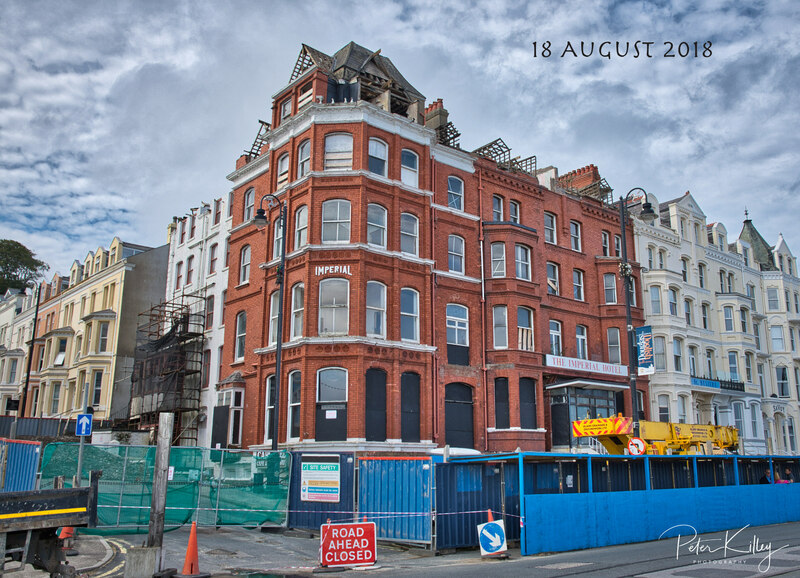 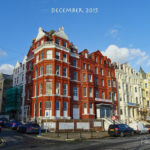 Not sure what will replace this once beautiful Victorian Building but watch this space. 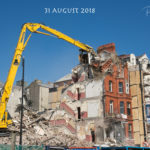 Feel free to make any comments either on this website by clicking the “Leave a comment” above or by logging onto my Facebook Page enjoy – Click on any of the images for a larger view or click on the arrows at the bottom of each open image to view in a gallery style. 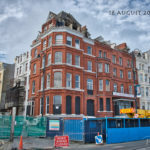 Formerly the Slieu Lewaigue Hotel, this hotel was first opened in the 1880’s and demolished by fire in 1896, this lovely property is now in private ownership. 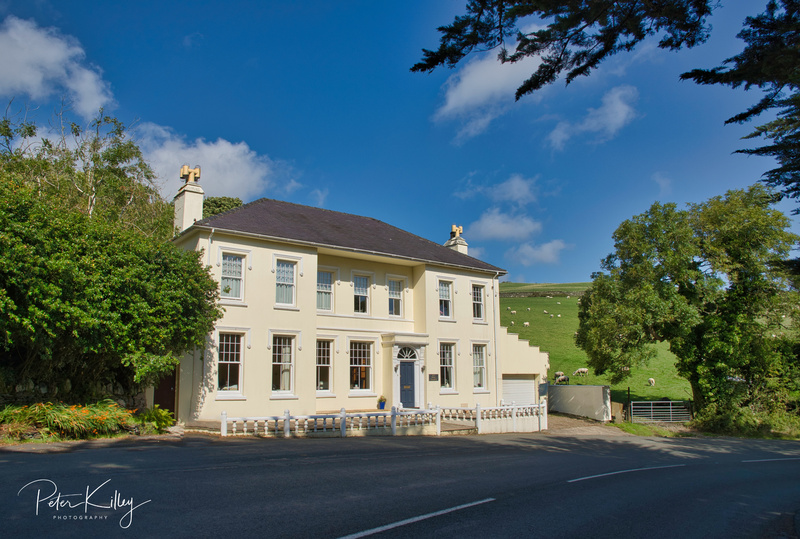 It was called the Rest and be Thankful because in the days of coach and horses, the pub going passengers would be let out at the bottom of the hill and were required to walk up at their own pace as the horses went on ahead. 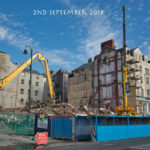 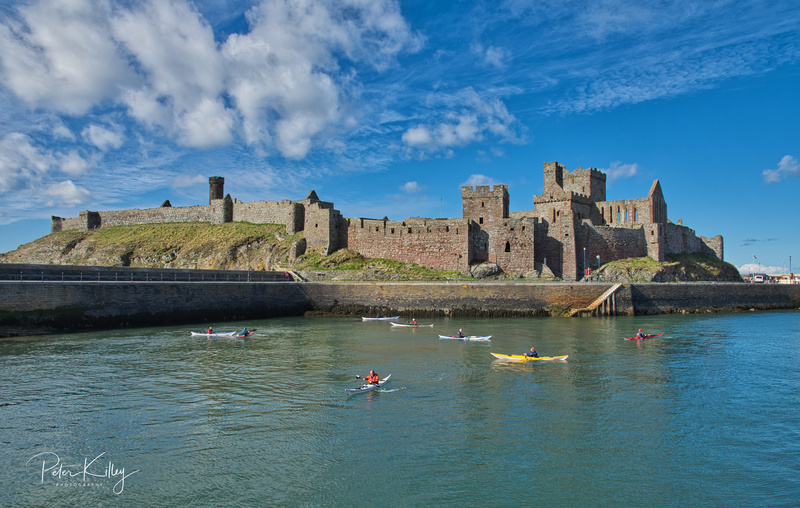 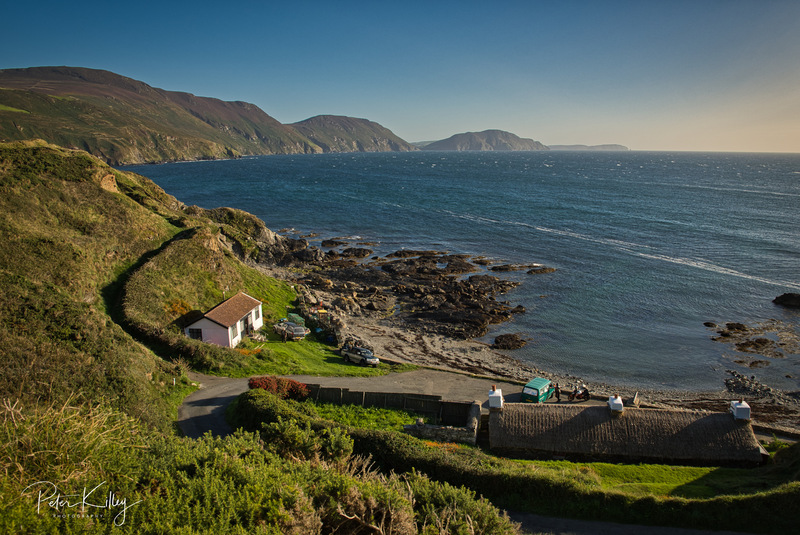 (Info from publication – Manx Inns by Suzanne Cubbon). 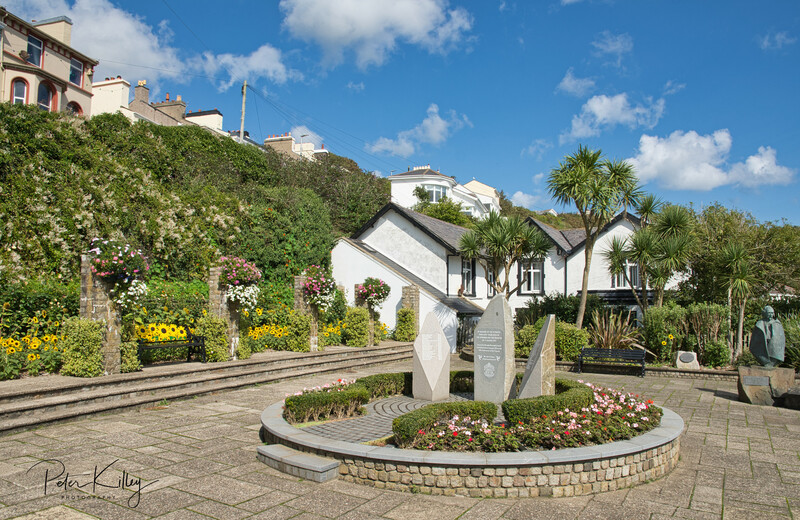 The Kaye Memorial garden on Queen’s Promenade in Douglas which commemorates the Summerland Fire Disaster on the 2nd August 1973 where 50 people lost their lives. 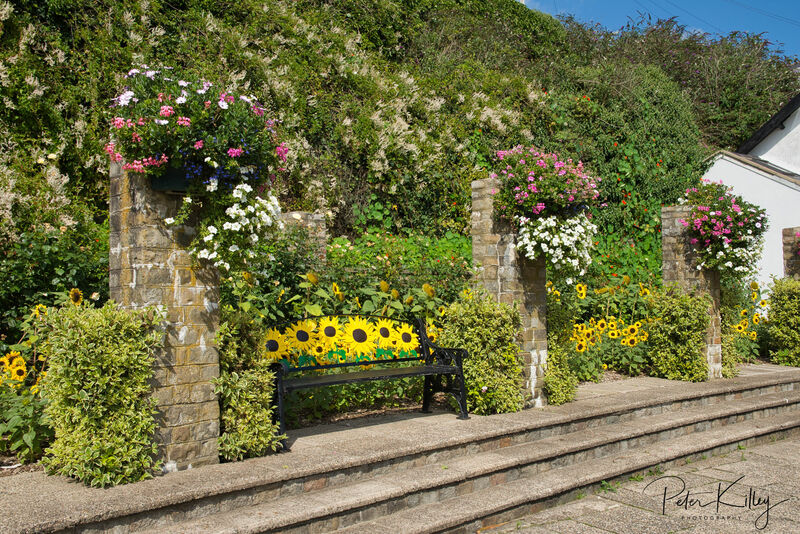 The garden is surrounded by Sunflowers and there are two Sunflower wrought iron benches which are absolutely beautiful. 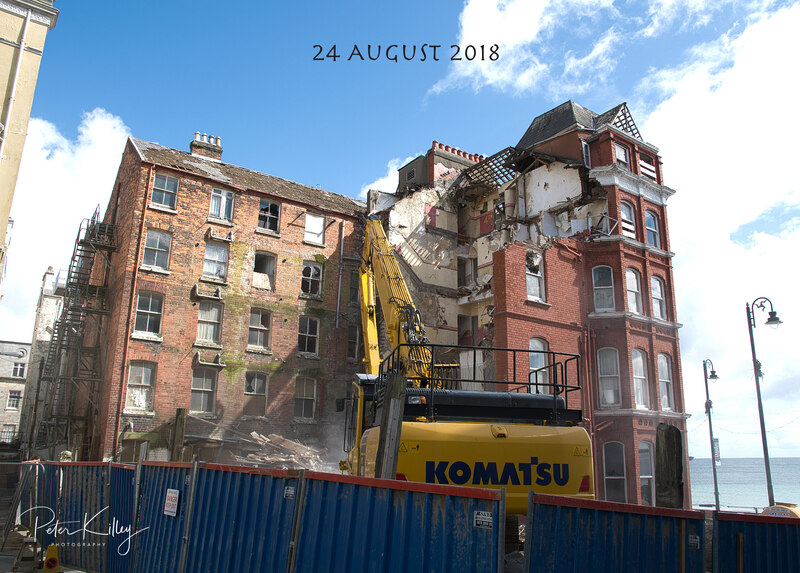 40th Anniversay of the Tragedy.